One benefit of adopting the Agile software development process that Practical Logix hails is the progressive thinking that includes testing as an integral part of the development cycle. 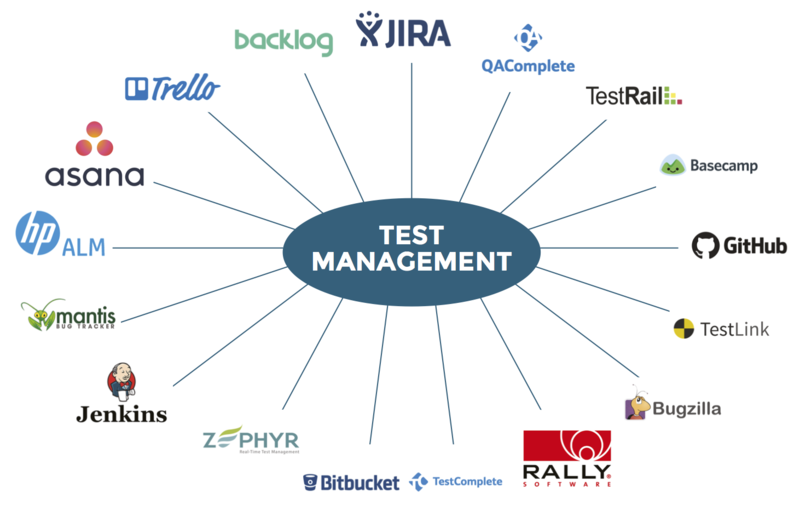 Building a testing workflow in tandem with the application development ensures all the essential elements are meeting the pre-set quality standard in every line of code and at every milestone. 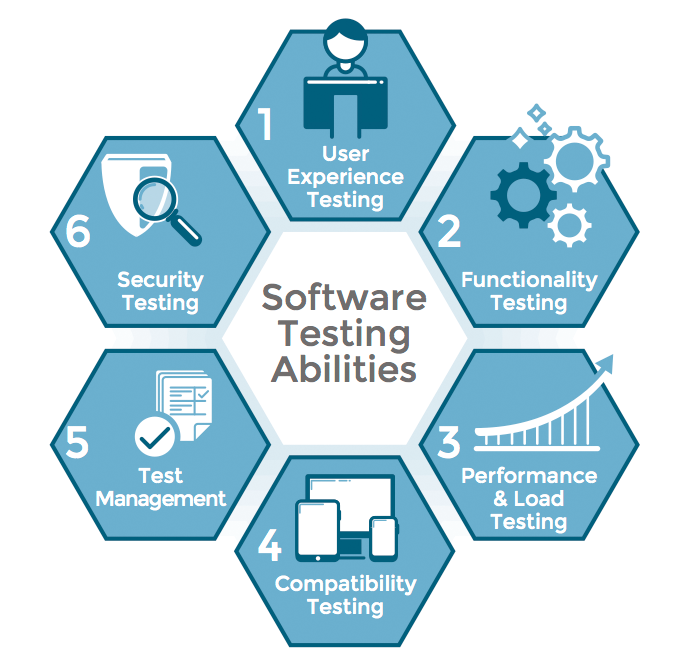 Practical Logix offers extensive and reliable software testing services. We have a dedicated team of experts committed to achieving total customer satisfaction. Our process for independent software testing services ensures international standard of delivery, on-time accomplishment, and minimum possible cost investment. Our experts provide cutting-edge services with focus on the objective of the product, business goal and end user’s need by reducing operational cost, maximizing software performance and quick release timelines which leads to generating high-end satisfaction and a great ROI. One-Stop Comprehensive QA solutions: Whether it be a functional or non-functional testing, manual testing or automated testing, we give you all the services under one roof. Code & Architecture Review: Sometimes software stops behaving the way it was designed and becomes a distressed project. Perhaps it’s not keeping up with the wave of new technological demands and is drowning and being out-advantaged. Dedicated Team: Our dedicated teams, equipped with all possible human and technical resources, takes ownership of the product and take care of your comprehensive independent software testing requirements. Focused Workflow Approach: Our team is committed to improving the product by owning it and working closely with product managers and development teams to prioritize backlog & continuous integration. Sprint-driven Testing: In Agile software development, working in short sprints—time limited iterative production cycles—allows testing to built in and on top of each other becoming a self-reinforced and approved set of software modules. Errors and bugs are discovered more quickly, and rapid testing accelerates time to minimum viable product. Quick Turnaround: Our QA process results in quick turnaround assuring high performing product and faster time to markets to the stakeholders. Cost Effective QA Solutions: Driven by a product-centric approach, our agile QA service offers an integrated test solution – reducing your time to market and operational costs, and providing a competitive advantage.